Applications must be received by 31 July. Download the application form Application Form for Winter Moorings and Yard Space 2007-8. You can find out the fees by linking to Winter Moorings and Yard fees 2007-8. Please direct any queries to Nick Pritchard. The National Squib is one of the UK’s most popular one design two man racing keelboats, which are instantly recognizable by their distinctive tan colour sails. 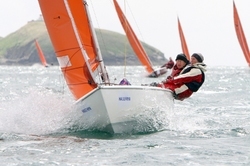 Squibs can be regularly seen sailing in the bay as Weymouth Sailing Club has one of the largest fleets in the country. The club welcomed the Mayor and his wife, plus sponsors and helpers who had made possible the aquisition of our new fleet of RS Feva dinghy's. 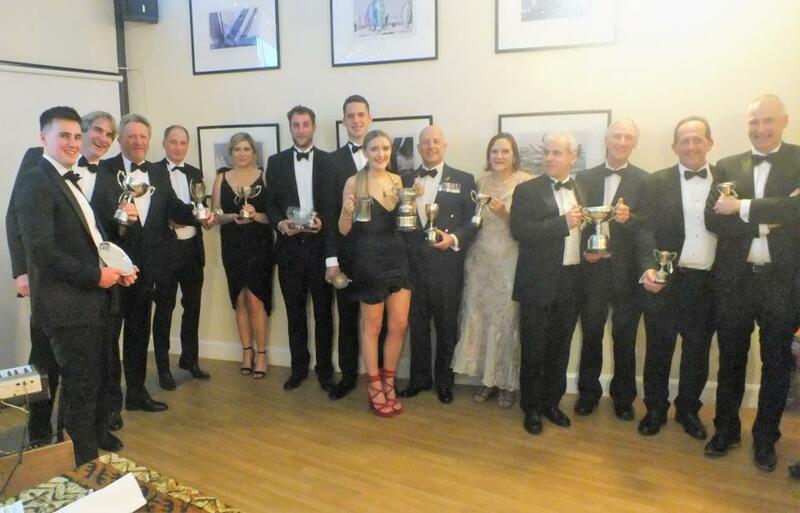 Wine was poured by committee members whilst a wide range of canapes made by Christian were served by the cadets to the guests. The cadets also put on a small exhibition of how to launch, trim and recover a spinnaker on the Feva, whilst a photographer from the Echo took shots of the sponsors beside the dinghies they had funded. This was one of the first official engagements for the Mayor and he expressed delight and his eagerness to endorse what the club through Phil Samways was doing, making sailing accessable to the youth of the town. A big welcome to our new chef Christian with his wife Sylvia. He will be providing galley facilities at the club after sailing and at weekends. Christian has been working as the chef at the Crab House Cafe at Ferry Bridge and has built a reputation locally for very good food, particulary fish. 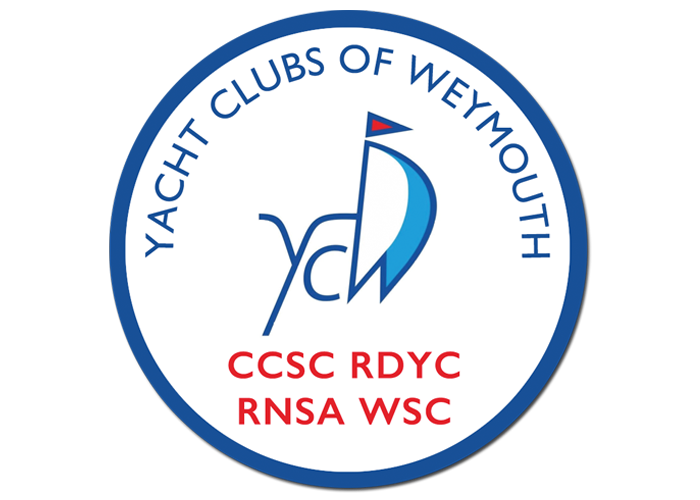 We look forward to continuing good food at Weymouth Sailing Club. On Saturday 2nd and Sunday 3rd June 2007 the Yacht Clubs of Weymouth hosted a dinghy regatta for Wayfarers, Larks and Scorpions, plus two mixed handicap fleets. 92 boats entered including all of the new YOB's RS Fevas seen in the photograph getting rigged for the start. Light winds and good sunshine made this event a great success. Many thanks go to the committee and volunteers who organised the weekend. Racing in Weymouth Bay for Larks, Scorpions, Wayfarers plus fast and slow handicap classes. Up to 3 races per day. Prizes for both days for all classes. There's a good forecast for the weekend. Only 2 days to go ! As a result of identifying the need to provide better facilities for the Youth Section of the Club, a number of local industries were approached by Phil Samways, Youth Section Coordinator, to sound out their interest of sponsoring new craft for proposed use by the expanding youth section. 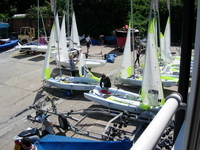 Portwey Letting, Universal Engineering (Charlestown) and Kitchen Craft were the first three of several local companies who have offered to become sponsors and make available funds to put towards the purchase of a fleet of RS Feva dinghies for the YoBs as part of the Club drive to improve facilities for those younger members. I think most people have problems with the start because a couple of the rules change during the starting procedure. However, let’s first have a look at the definition of “start” in the rules, because some people get a little confused about when they actually start a race. You have to have been totally on the pre-start side of the line after the starting signal (and taken any penalties you might have picked up) and you “start” as soon as any part of the boat, crew or equipment then crosses the start line in the right direction. After months of fundraising and reams of paperwork and thanks to the generosity of a host of sponsors, the YOB's fleet of RS Feva dinghies headed out into Weymouth Bay for their first sail. On Friday 27 April 07, despite a chilly evening and a brisk breeze the cadets, dressed in their wetsuits provided by O3 Wetsuits, enjoyed an evening on the water. 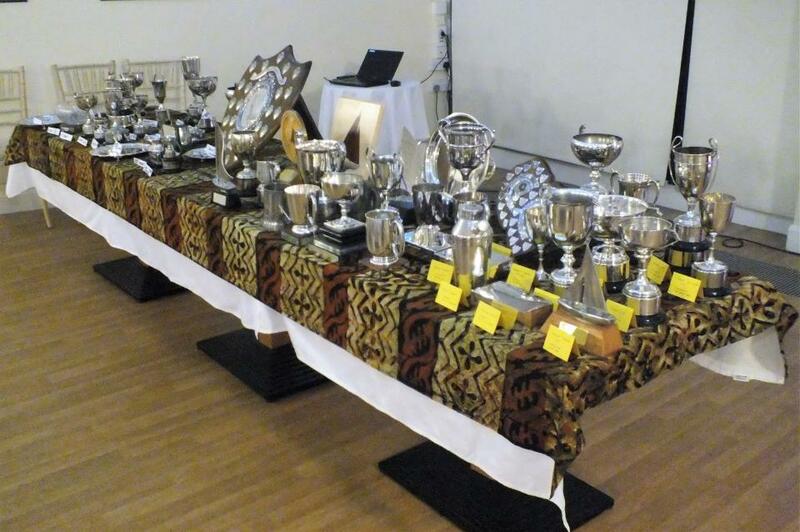 This remarkable achievement in a such a short time has been the result of a lot of work by a group of club members. Good luck to the YOB fleet in 2007. Happy Sailing!